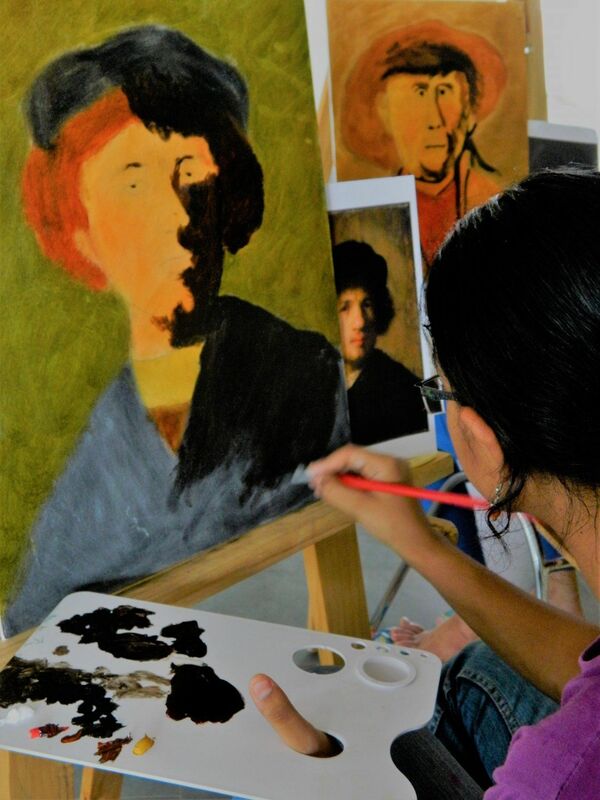 In this 6 month, intensive art course one can learn about the basic use of mediums in painting and drawing. Different style and techniques will be taught with reference to art history. This can be a good opportunity for those who are willing to take art as a career and those who have a long passion and keen interest in painting. The workshop will be conducted by Gautam who is a professional artist and has a Masters in Fine Arts from Shantiniketan.